Online training available! The Instructional Design team has released Getting Started with Online Course Design. This course is an introductory course to teaching online at Lane Community College. This course is highly recommended for instructors who are new to teaching online and/or instructors who would like a refresher on online teaching strategies. All interested LCC faculty can join! Being an effective, online instructor requires a set of skills that are similar to those required in the face-to-face classroom. The online instructor must be able to build community while having little to no face-to-face contact, offer clear, regular (weekly), and informative feedback, communicate effectively in a medium that lacks body language and tone of voice, as well as use instructional strategies that are independent of time and space to support student learning. The added aspect of the required technologies, like the Learning Management System (LMS)/Moodle, also comes into play. 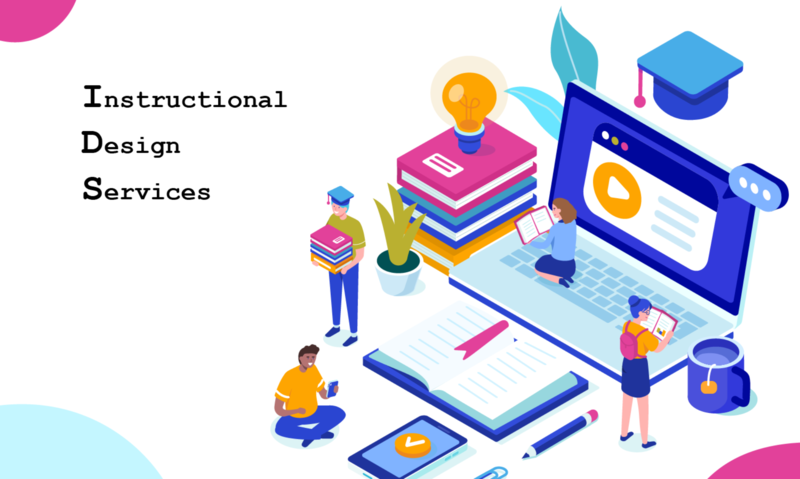 This course will introduce you to the many facets of online instruction as you build skills in four areas: technical, managerial, social, and pedagogical. Finally, to synthesize all you have learned, you will build an instructional Checklist to help guide your ongoing online instructional needs. Articulate the principles and best practices of online course instruction. Mold course participants into effective online learners by understanding learning styles and teaching strategies to meet their needs. Encourage participation in the online environment using best practices and through a variety of online tools. Enhance and strengthen online learning by using different instructional strategies and creating interactive course components that foster collaboration. Follow strategies for managing your time using tools and effective classroom management strategies to help organize and maintain the online classroom. Identify assessment and feedback strategies, tools to support assessment, grading, and prevention of plagiarism in the online environment. Previous PostPrevious Get Ready for Online Readiness! Get Ready for Online Readiness! Kevin Steeves on Who/What are Instructional Designers?